Knowledge is information and Wisdom is knowing what to do with that information. – Lead Her with Grace — 1 Corinthians 15:10 – But by the grace of God I am what I am. Lead Her with Grace — 1 Corinthians 15:10 – But by the grace of God I am what I am. 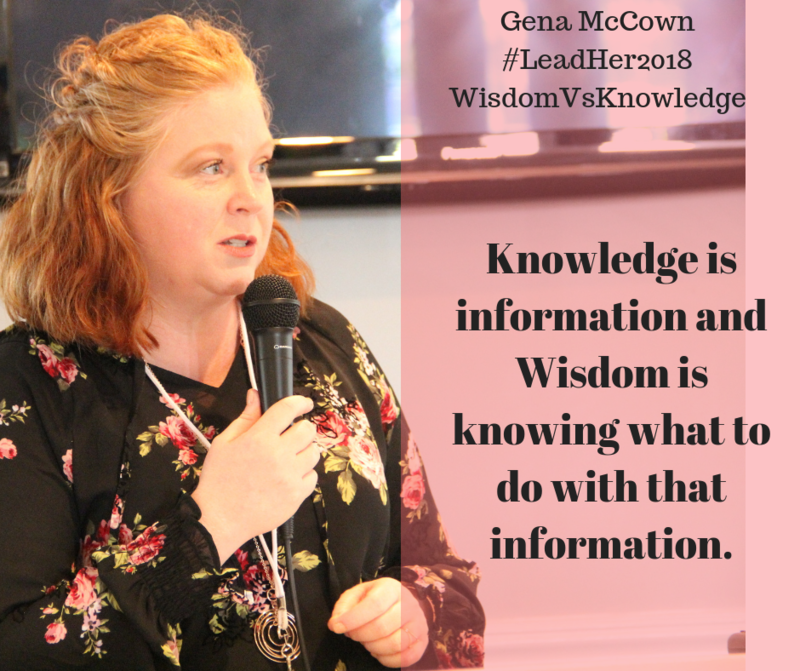 Knowledge is information and Wisdom is knowing what to do with that information.